Crystal-clear, pale pink color with violet hues. The fine mousse offers persistent chains of bubbles. The nose is vibrant with layered aromas of cherry and red berries. The bright acidity brings in a quality of freshness and crispiness on the palate, beautifully balancing the sugars. The cherry flavors lead to a pleasant, long finish. 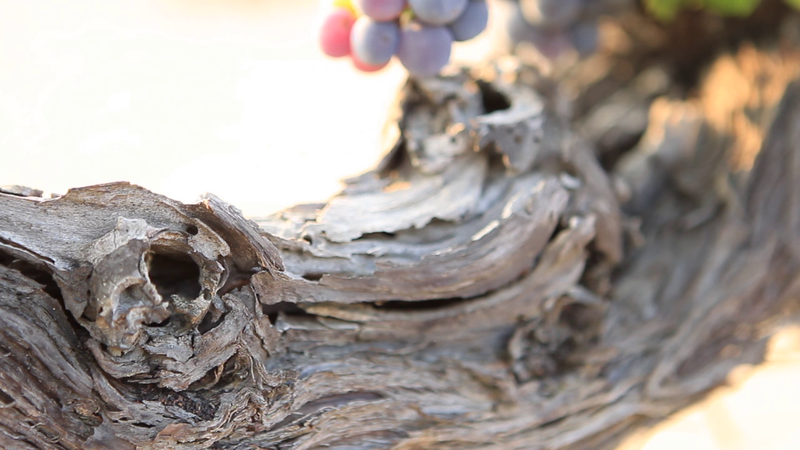 Early harvest grapes from the village of Pyrgos. After cooling them down at 5°C, the juice was left to settle down. Fermentation resulted to the base Santorini wine. Second fermentation took place in closed steel tanks for a period of 20 days. Stabilization, filtration and bottling. Our portfolio also includes the very first Sparkling Assyrtiko from a Santorini producer. The celebrated Santo Sparkling Methode Traditionnelle by SantoWines.